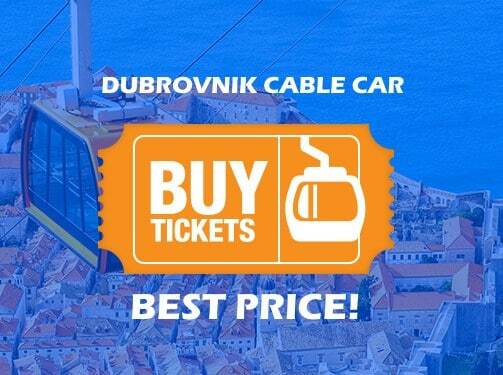 The best boat tours in Dubrovnik! Experience the best day tours in Dubrovnik. The Best Kayaking Tours in Dubrovnik! Best Jet Ski in Dubrovnik! Unforgettable moments in the sea at the top sites! 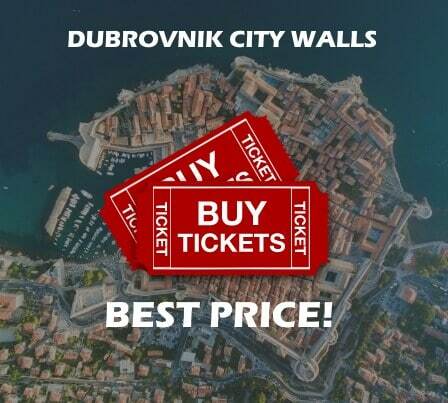 Our tours are specially designed to ensure that everyone will enjoy Dubrovnik!